Some people kick-start their morning with a 6 a.m. spin class. Others squeeze in a yoga session at lunchtime. And then there are those who jump onto the treadmill after a long day at the office, or go for a bike ride around the neighborhood before dinner. But does it matter when you work out? 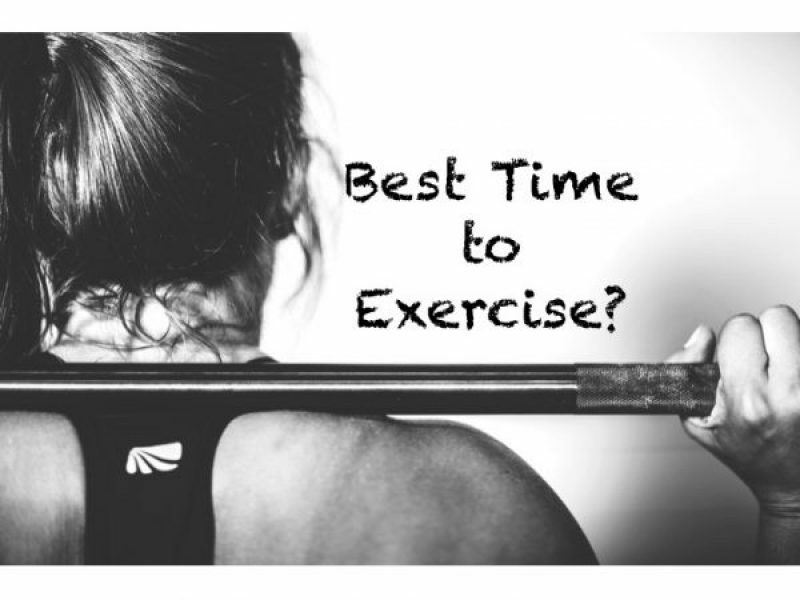 There's conflicting evidence about whether exercising at a certain time of day brings added benefits. One study done at Appalachian State University suggests that 7 a.m. is the best time, if you want to lower your blood pressure and get a good night's sleep. Scientists at the University of Chicago found that those who exercise at night are more likely to achieve a higher level of fitness. And experiments conducted at the University of California, Los Angeles show that the afternoon is most beneficial. So is it a total toss-up? Or should you be checking your watch and sweating what time you, well, sweat? We checked with the following professionals for their opinions on when you should be hitting the gym.